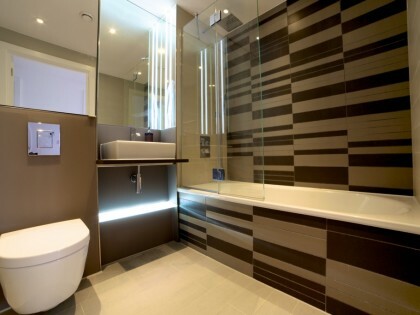 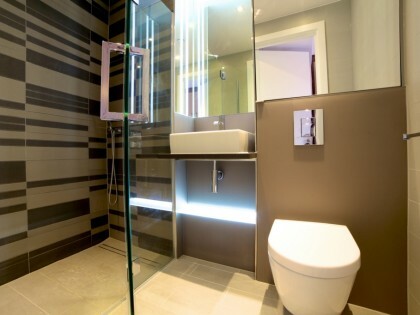 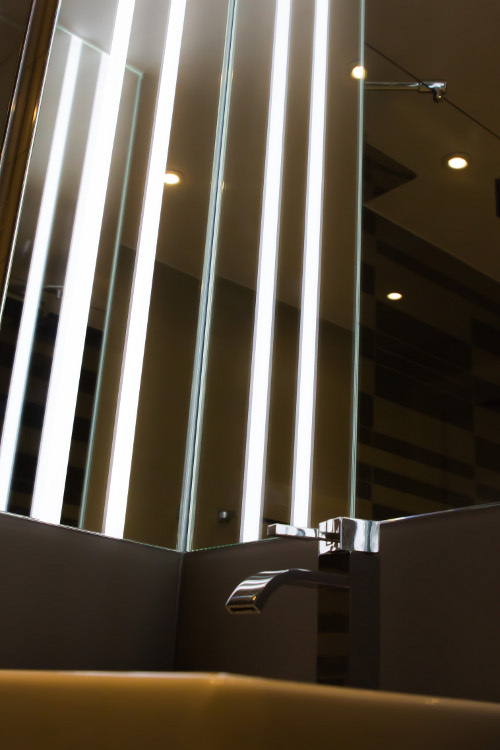 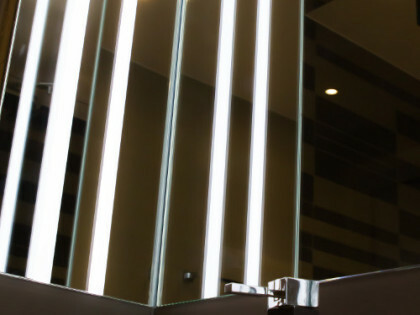 Over the years MegaLED have had the opportunity to develop many types of interior LED lighting products that are ideal for creating a unique bathroom lighting design. 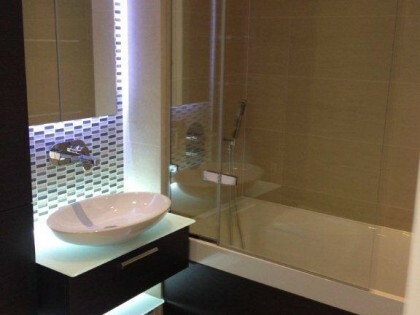 Today, we offer a unique range of led display lighting products, perfect to compliment any bathroom interior. 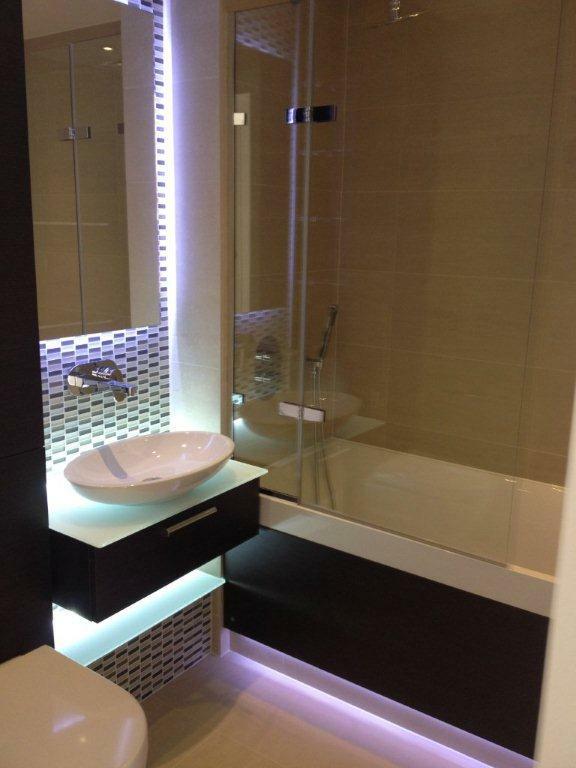 Our stylish bathroom lighting packages are all designed and made to order to meet each customers particular requirements. 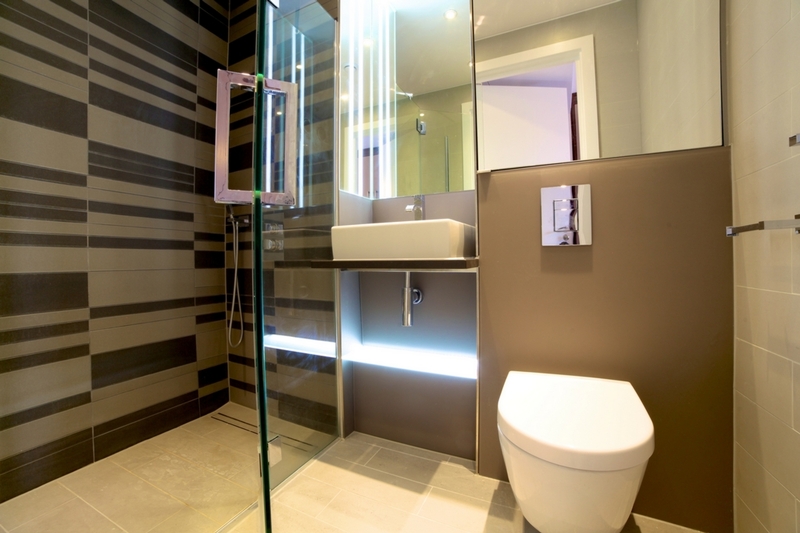 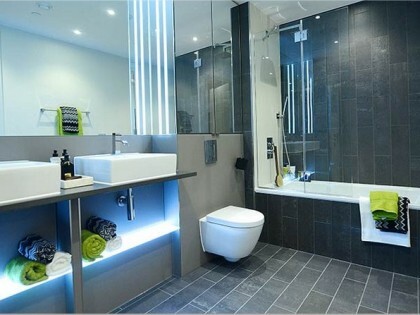 They have recently been specified by some of the UK’s leading property developers – ‘ rolled out ‘ into 100’s of bathrooms across three new-build London property developments. 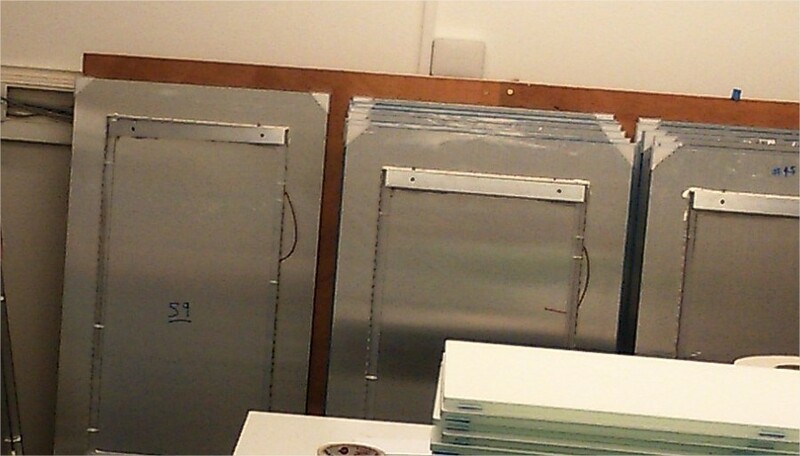 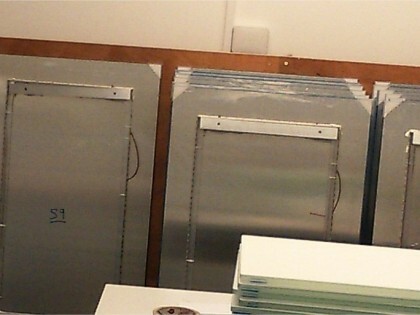 Of course, the same quality products can be also be produced in 1off low volumes for private or special contract work. 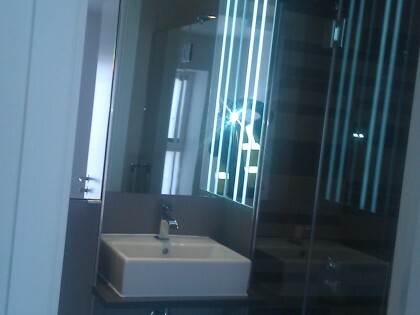 LED Lit Custom Made Illuminated mirrors, backlit or edge lit. 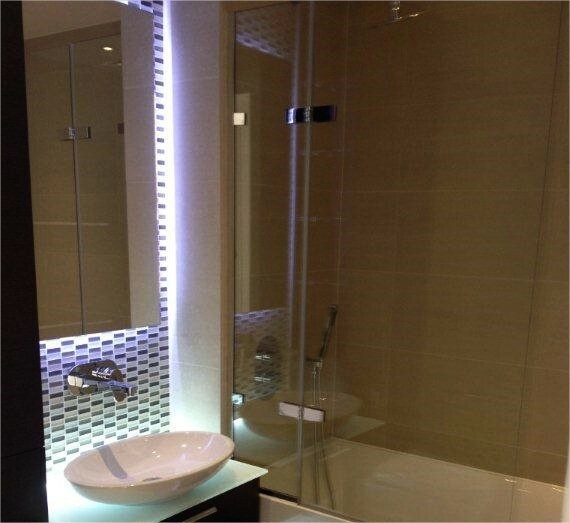 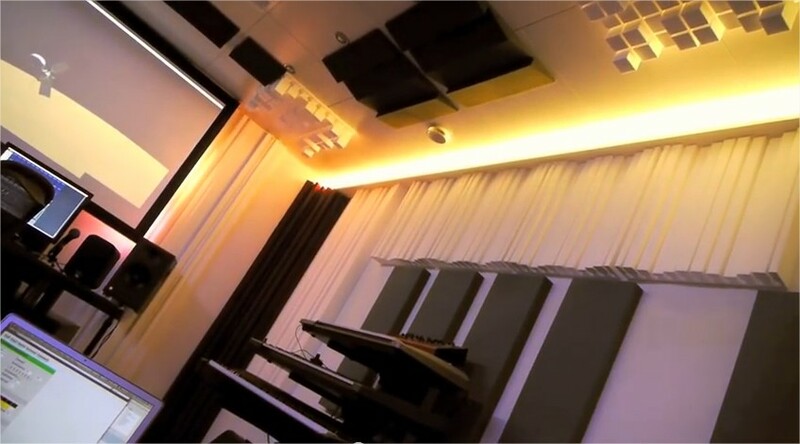 Linear LED Light Guides encased onto floors or walls. 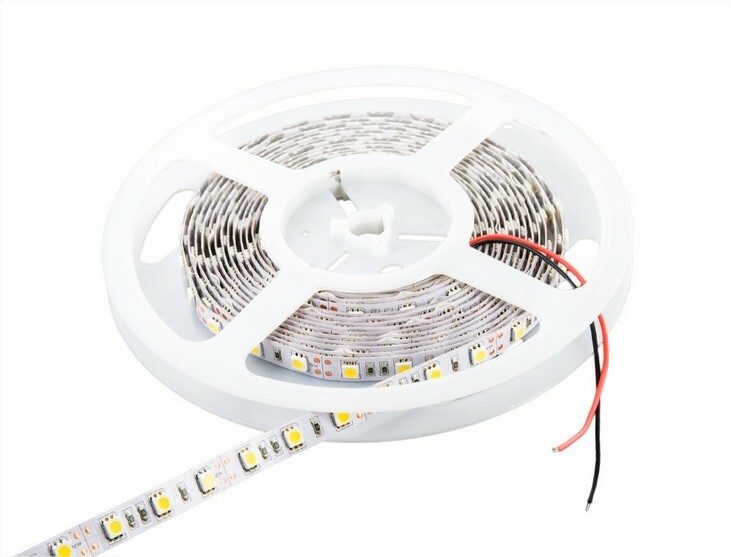 Downlighters – MR16, Gu10 etc. 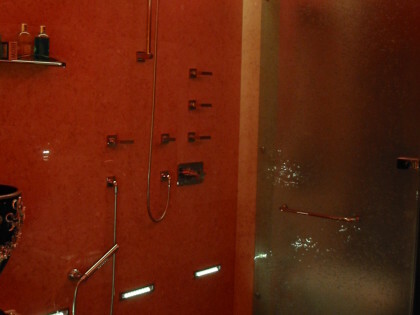 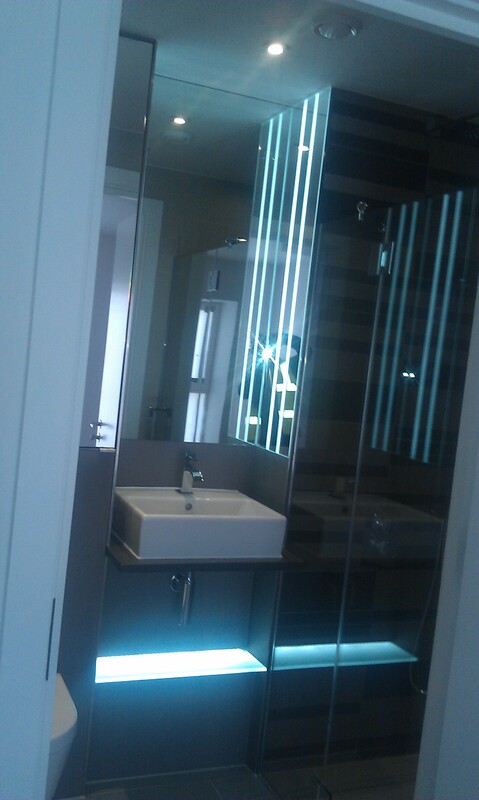 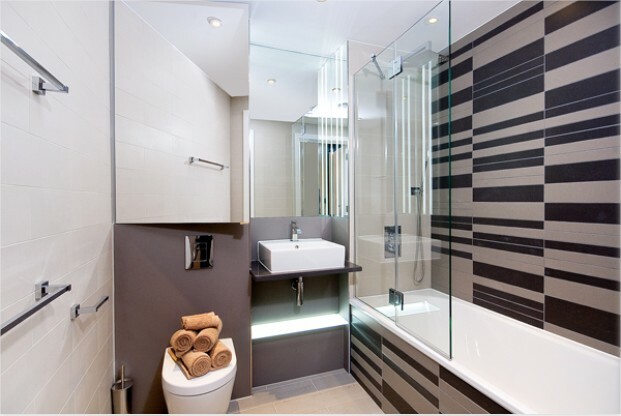 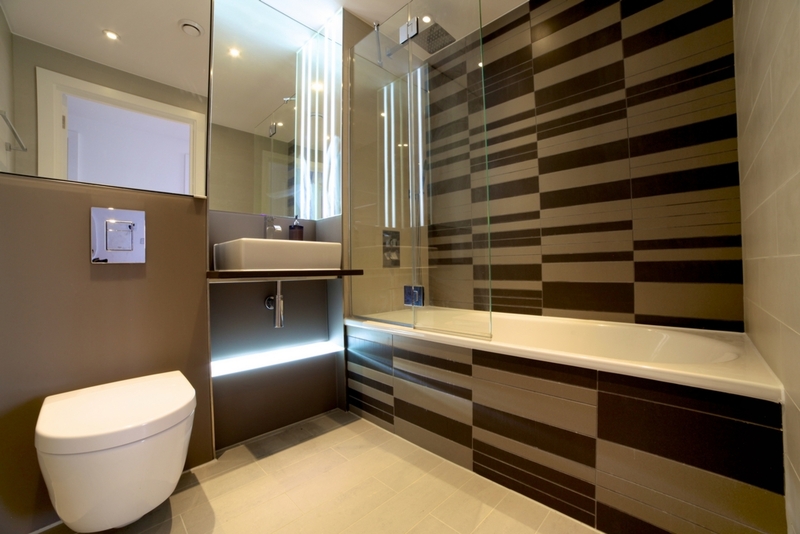 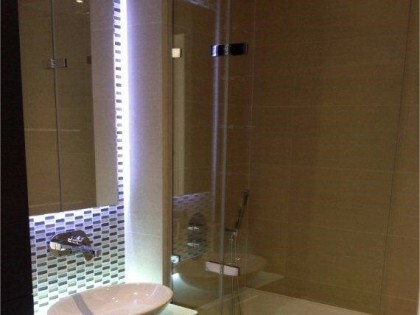 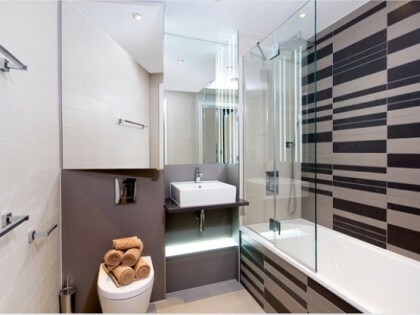 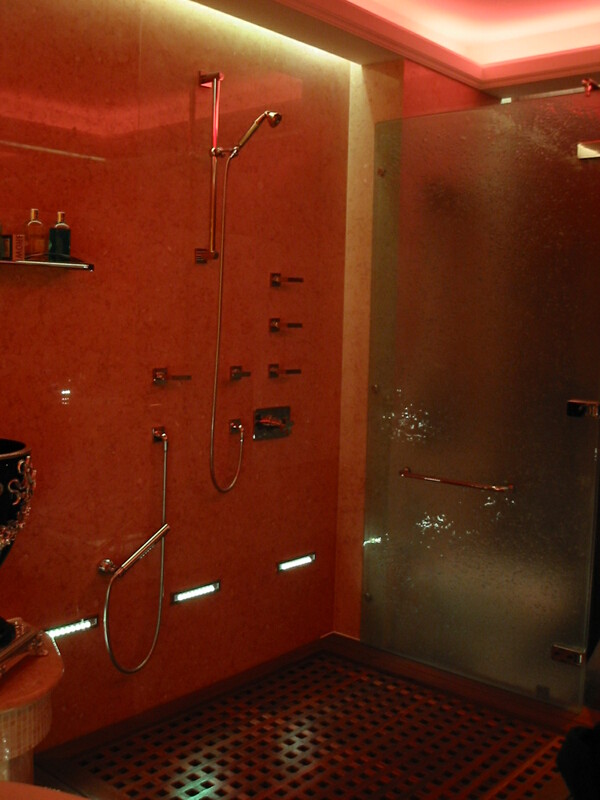 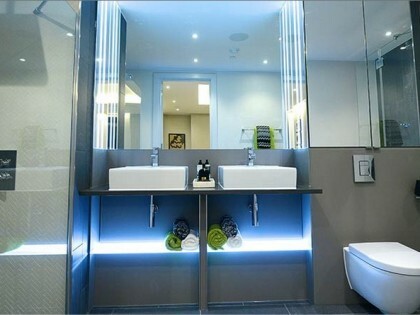 Categories: LED Lighting | Interior Light Design Services | Design of Bathroom Lighting Schemes.